Apple recently released iOS 7.1 beta 5, which means it's probably pretty close to issuing a gold master version of the software – the final patch that's pushed to developers before a consumer launch. According to 9to5Mac, Apple is now working to get iOS 7.1 out of the door by March. It will be the first major update Apple has pushed for the platform since its launch last year. 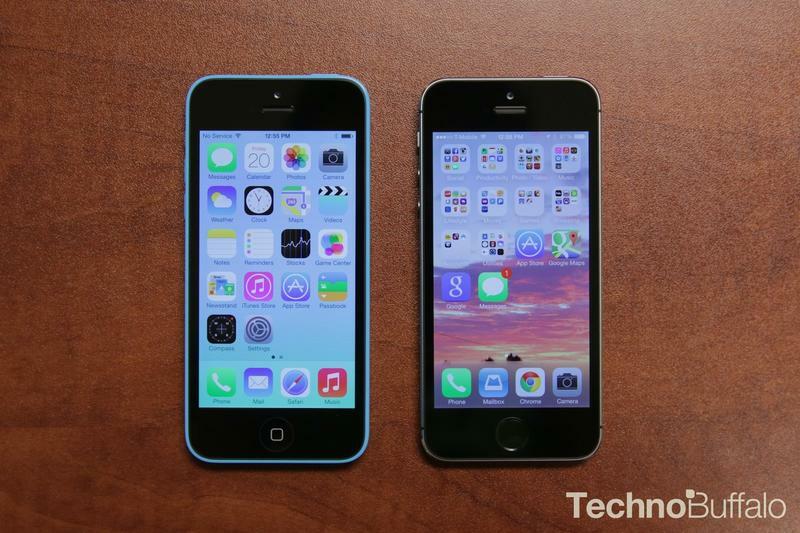 The beta versions of iOS 7.1 have pointed to some changes. We're mainly expecting large improvements in performance, though there are also a lot of user interface tweaks, some of which can be found in the dialer, when calls come through on the lockscreen, and in other areas. However, Apple also might activate iOS in the Car inside of iOS 7.1, which will allow iPhone owners to interact with their device using a car's in-dash display. 9to5Mac thinks it's possible that Apple will host an event in March to talk about a new Apple TV product and, possibly, about major changes inside iOS 7.1. The news outlet has a knack for getting this stuff right, so it's probably safe to expect a March release for the update.